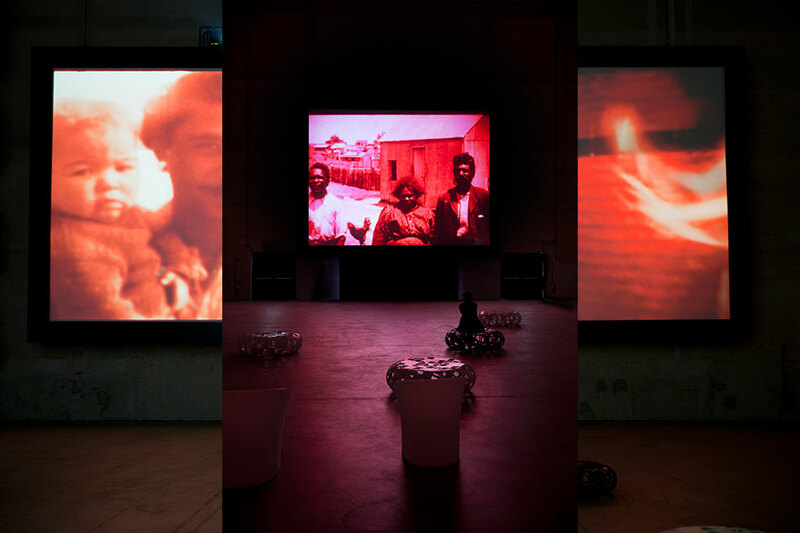 Yervant Gianikian and Angela Ricci Lucchi are two visual artists who, with cinema as their starting point, embark on an all-round reflection on the way images are used and on their intrinsic ambivalence. 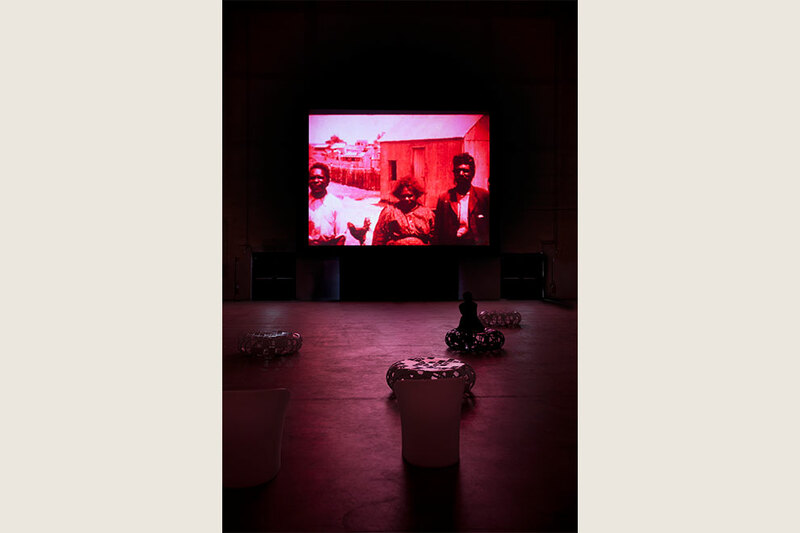 In the late 1970s, the two artists started a quest to discover old films in the archives of great moviemakers from the past or that they found during their adventurous travels. 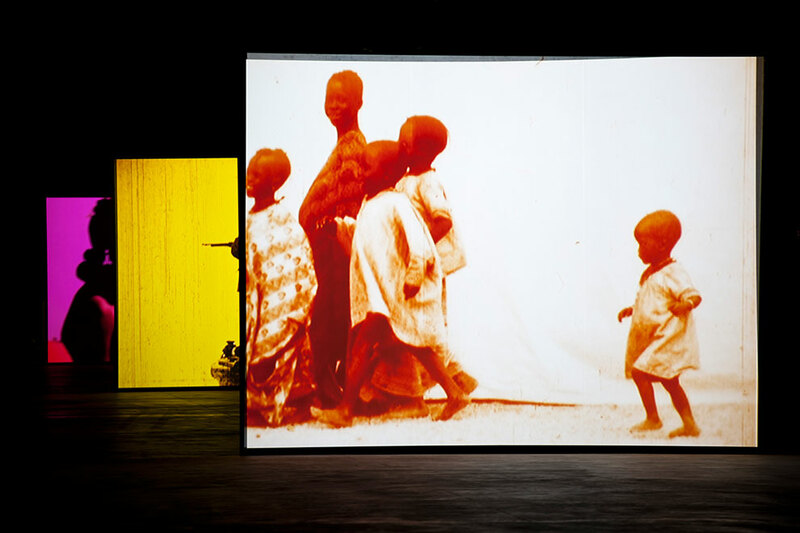 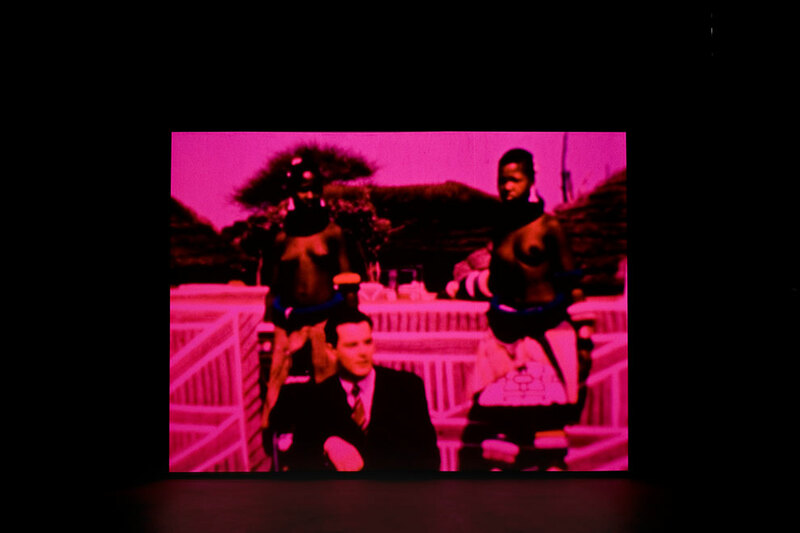 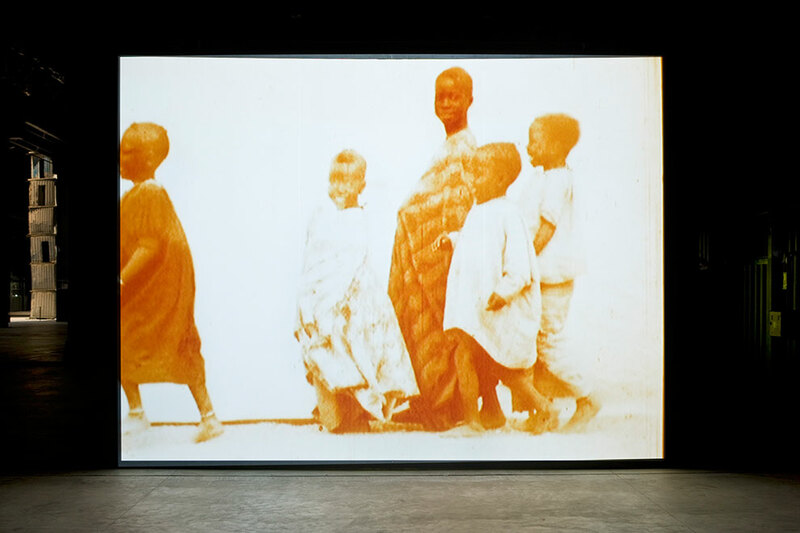 Using a device – an “analytical camera” – which they themselves invented, the frames of old reels were projected manually, re-photographed and re-edited to create new narratives of great evocative impact. 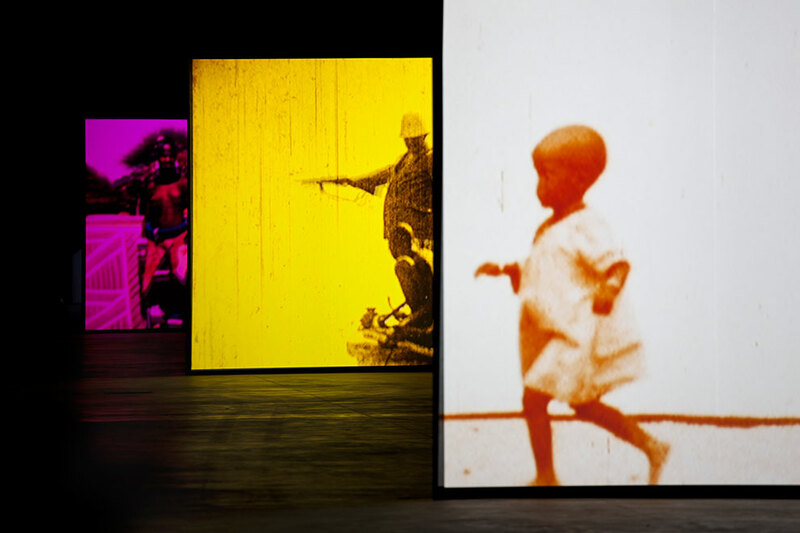 The great themes of the twentieth and twenty-first centuries, such as colonial violence, the great wars, exile and the migration of peoples, are seen through the eyes of anonymous multitudes. 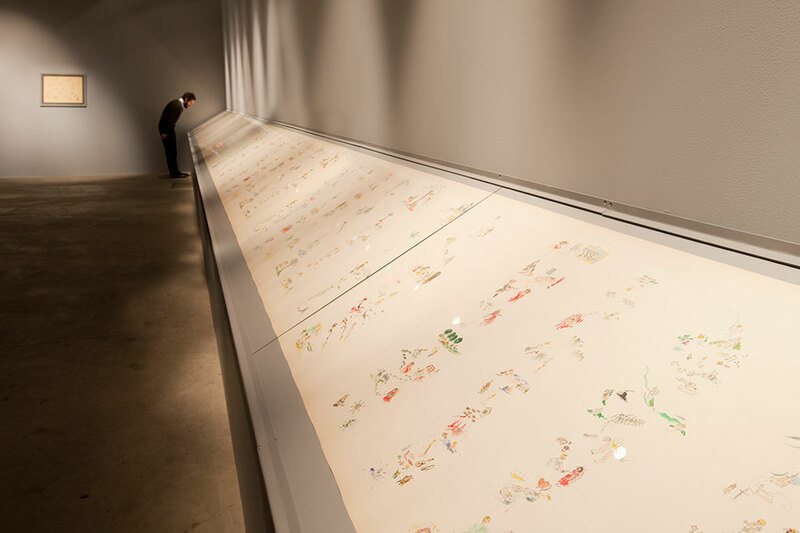 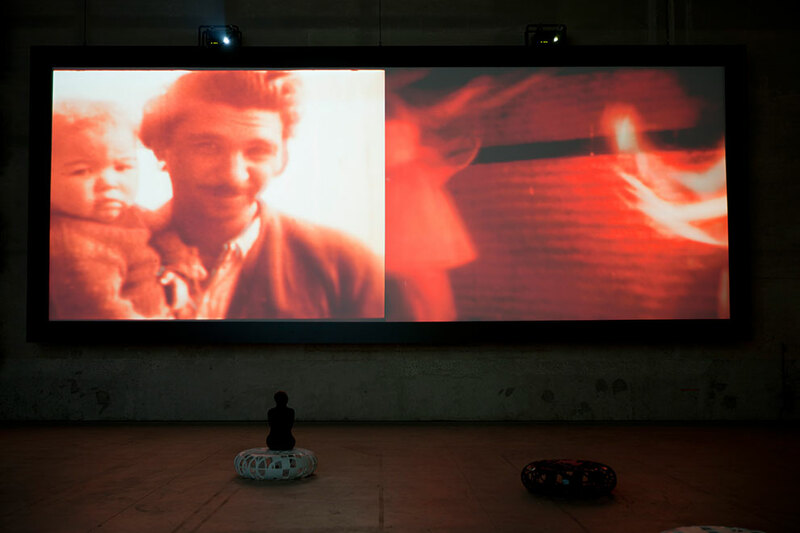 NON NON NON, the first retrospective of installations and works by Yervant Gianikian and Angela Ricci Lucchi, includes seven original films and a display they have created with drawings, watercolours and a video. 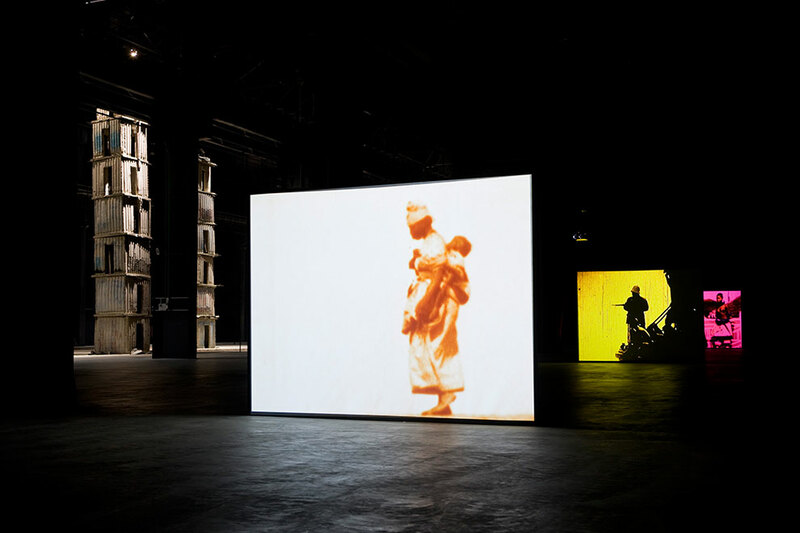 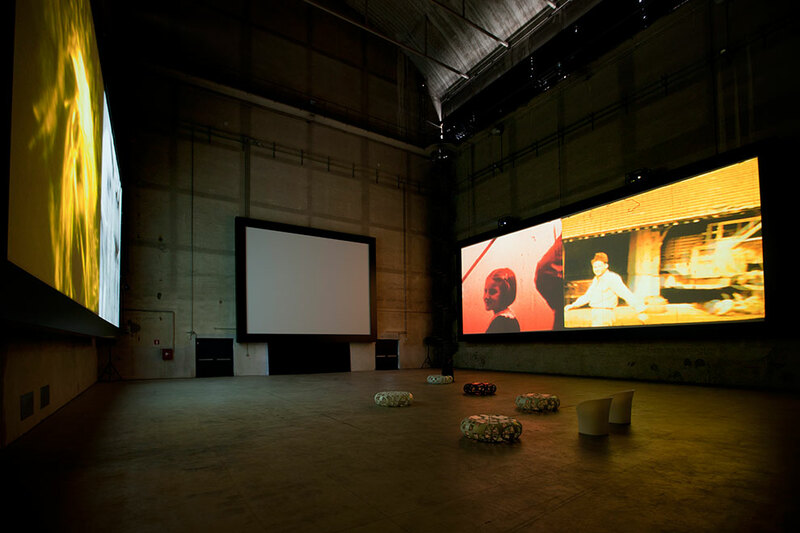 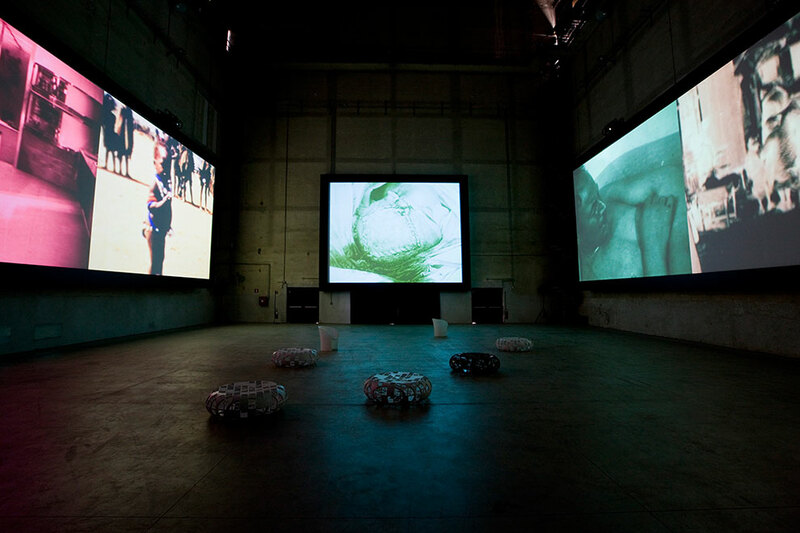 The films shown at HangarBicocca form a sweeping audiovisual fresco in which we see, one after the other, the installations made for exhibition and museum spaces since 2000.